Eyeliner when applied correctly excentuate everyones eyes and brings them to life. 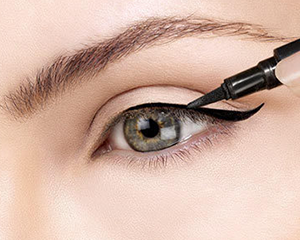 Some like to just line the top, others just the bottom and some both, eyeliner is unqiue to everyone of us. 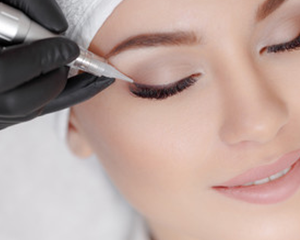 The most popular is a lash enhancement in where pigment is carefully implanted between the lashes to give an illusion of definition and full lashes. This treatment is must have for the every day eyeliner wearers, those who struggle to apply their liner, have allergies or are always victim to the smudge. This is the treatment which most people are most worried about, but you need not to be, here is some information on the safety of the treatment. Selecting which brow template to try! 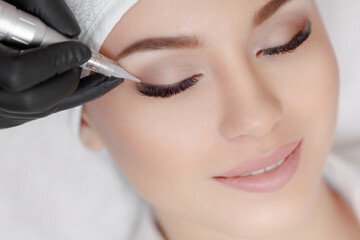 When treating an area such as the eye extra caution is taken, however by adopting a series of stretching techniques and hand placements throughout the procedure, I remain fully in control at all times. Non-toxic and hypo-allergenic mineral pigments are used, which are combined with the latest devices to guarantee your safety and comfort. 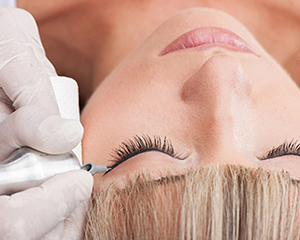 A thorough consultation is taken prior to discuss your expectation, thickness of lines and the look you want to achieve. Of course I will use my expert opinion thorough to ensure that the correct colour and style is chosen for your face shape and skin. Specialist anesthetics are applied to ensure that the treatment is comfortable for you at all times. 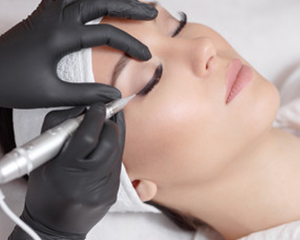 This treatment brings light into the eyes as pigments are implanted carefully along the line of the lash, this fills in any unwanted gaps, creates volume and subtle definition. We can add to both lids if thats what you desire or just one. The bottom lash line is almost always thinner than the top, so we add a touch more definition to open the eye. Of course we always keep the top lid more intense but add carefully to the bottom to reveal a natural looking definition.